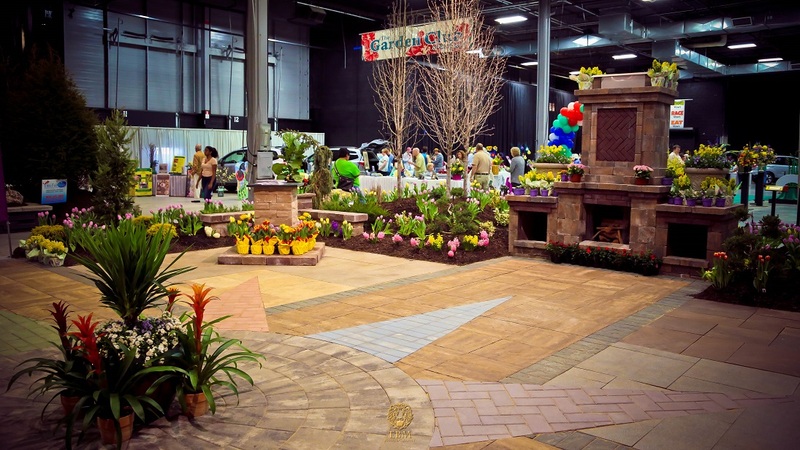 Livingston Park Nursery and Deep Roots - "Moana's Adventurous Day"
Brave Moana is no stranger to adventures: after standing up to the boisterous demigod Maui, she embarks on her amazing quest to save the goddess Te Fiti as well as her own island and her people. 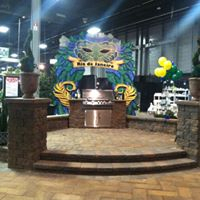 Stroll through the “island gardens” and rest by their water display featuring a mighty “volcano.” Adults can also pop over to the tiki bar for some refreshments. 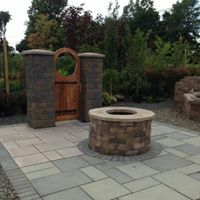 Livingston Park Nursery is a family owned and operated landscape supply and recycling center where all of your outdoor project needs are available. 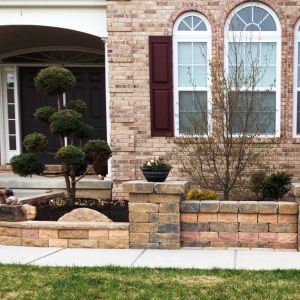 Their 2,700 square foot greenhouse is stocked full of annuals and perennials sure to brighten up your landscape beds around your house and yard. 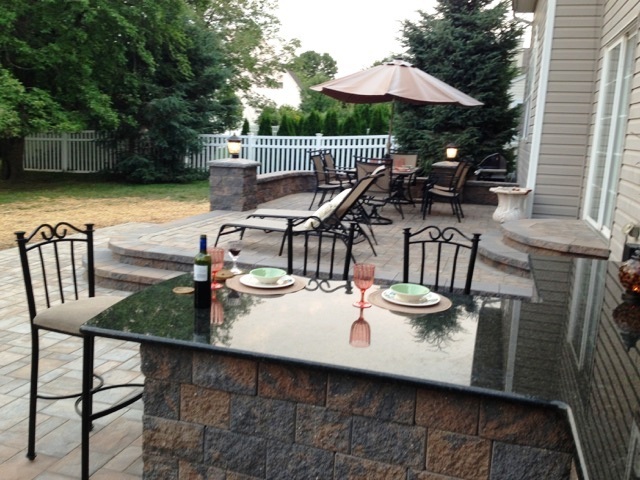 Livingston is a premiere dealer of Cambridge Paving Stones. 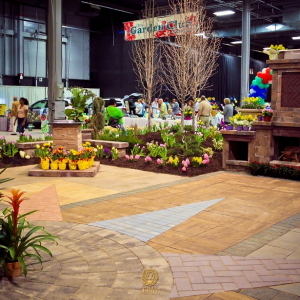 Visit their location to see their extensive displays, guaranteed to assist with your hardscape designing decisions. 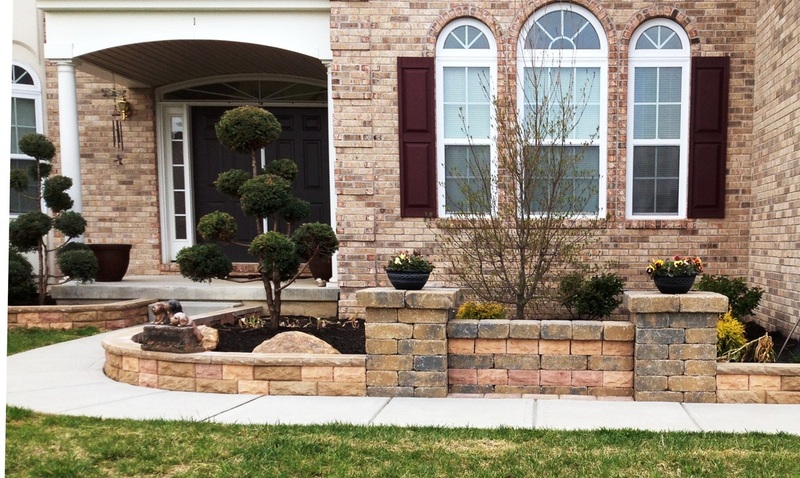 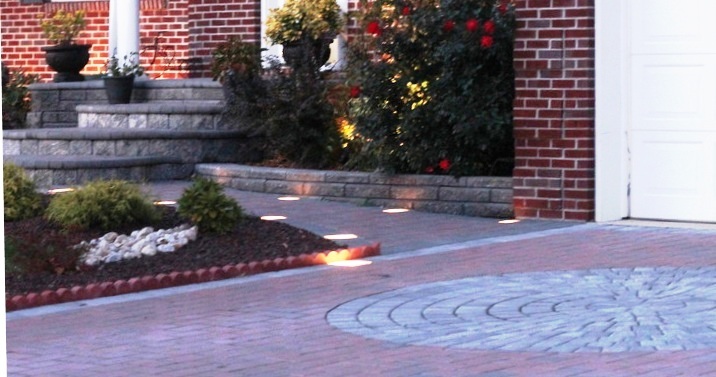 Deep Roots is an award winning landscaping and masonry company serving the greater Princeton area and all of New Jersey. 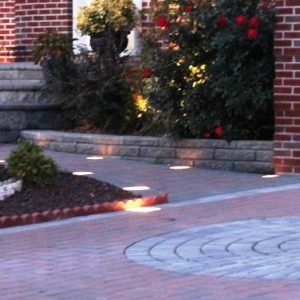 Their expertise and access to the finest plants and building materials ensures guaranteed customer satisfaction. 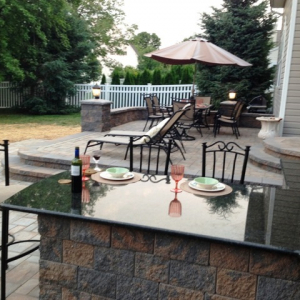 Whether you’re in the market for a custom outdoor kitchen, a new deck, landscaping or basic lawn care, the team at Deep Roots guarantees every professionalism and reasonable prices with every project!